VUmc CCA aims to prevent and cure cancer. They want to improve the life expectancy and quality of life of people with cancer. Their mission to force a breakthrough by developing innovative treatments for cancer. Their research focuses on early detection of cancer, a personalized treatment and to improve the quality of life of people with cancer. 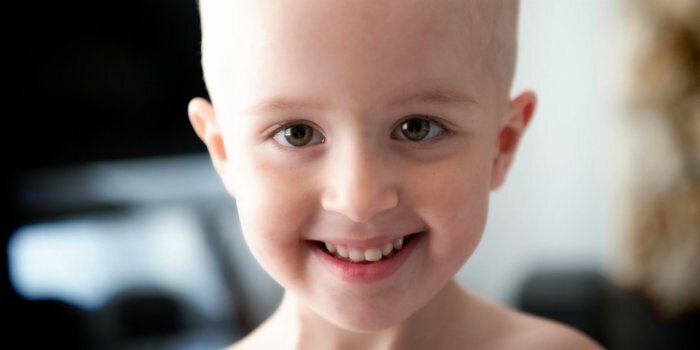 As we pledge to support this great cause by participating in the upcoming TCS Amsterdam Marathon, we must also have full faith and belief in the massive work being done by VUmc and help them in any small means as we can, to ensure that they never need to give in this quest - For a Cancer-Free world. Come, LET US PLEDGE together in this common misson of mankind and make it bigger and better than ever before. 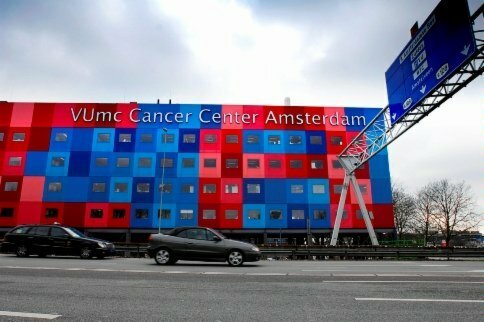 We would greatly appreciate if you could help in the fundraising efforts by making a donation to VUmc Cancer Center Amsterdam or bringing awareness around the fundraising efforts beyond the Tata Steel Marathon team. Remember - No donations are small - The thought matters! Kindky note that all Donations are processed through Alvarum. Thank you for your understanding and participation in this noble CAUSE!